Tomorrow from 11.30am until 2pm why not pop along to the Town Church for a soup lunch. Every penny spent will be supporting the GSPCA and Bridge 2 Sri Lanka. 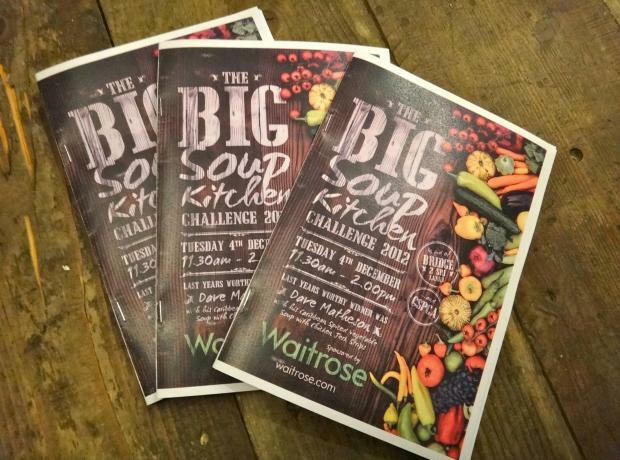 There will be over a dozen soups from top chefs from around Guernsey who need your vote to choose your favourite and the one with the most votes will be the 2012 Big Soup Kitchen Champion. The 2011 winner was Dave Matheson with his Caribbean Spiced Vegetable Soup with Chicken Jerk Strips. This year we are pleased to announce that Waitrose are sponsoring the event and we are very grateful to them. 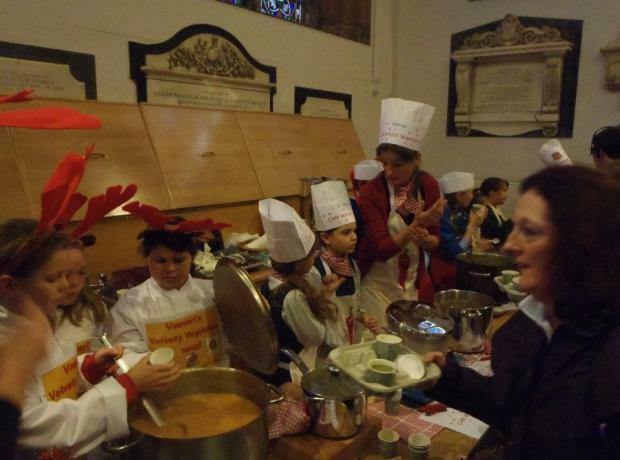 Soup Kitchen Tuesday 4th December 2012 at the Town Church in St Peter Port, Guernsey with the GSPCA and Bridge2Sri Lanka. To download a poster please click here.